With over 20 years of experience in Singapore, Orange Valley manages six nursing homes island-wide and provides comprehensive eldercare services to cater to all your senior needs. We are your Partner in Ageing. 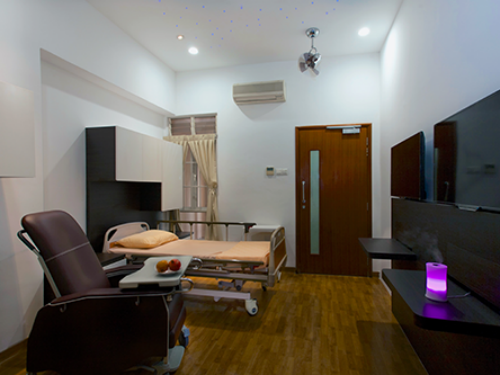 Founded in 1993, Orange Valley started with one nursing home operating 108 beds and has since grown to be one of Singapore’s leading eldercare service provider offering convenient one-stop comprehensive eldercare service. We currently run six nursing homes island-wide with more than 1,000 beds. We also offer home care, dietetics and rehabilitation services, ambulance service, and sale of eldercare equipment and products. With our range of services and products, Orange Valley aims to be your Partner in Aging. We deliver integrated and holistic care to our customers in a manner that enhances their quality of life. 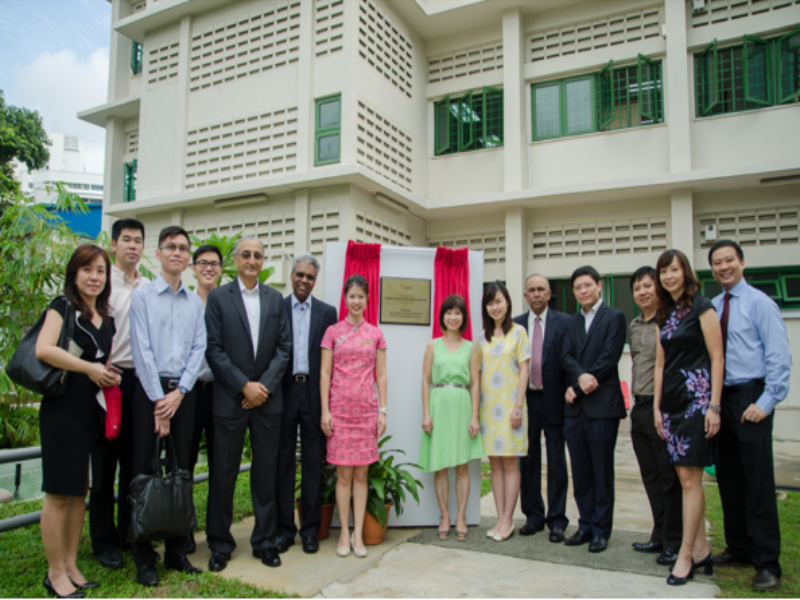 Orange Valley is one of the largest nursing home operators in Singapore offering convenience to and meeting the needs of the elderly through our six nursing homes island-wide and a range of bed types. All our nursing homes are approved to accept residents with government subsidies for elderly step-down care as administered by the Agency for Integrated Care. Guided by our philosophy of Always Resident First, attention is paid to the smallest detail in our design, layout, internal and external environment; all to encourage daily activities to resemble the resident’s own home. The dining room on each floor provides a cosy ambience for enjoyable meals. The spacious environment encourages active interactions between family and friends. Residents get to enjoy tranquil reminiscence over a soothing Koi pond, a blooming rooftop garden and abundant greenery in a restful environment. Staffed by our dedicated team of professional caregivers who are guided by best nursing practices, we seek to provide excellent care to our residents. Our dietitian plays an active role in improving the quality of life of the elderly in our nursing homes. Overall food menu is evaluated and the nutritional needs of the elderly are planned based on the weight and health conditions of the elderly. Our multi-purpose hall serve as a room for the elderly to gather for talks, special events such as birthday celebration and even concerts performed by volunteers at our homes. Ambulance service is readily available to transport our elderly for medical appointments and other pick-up or drop-off needs.